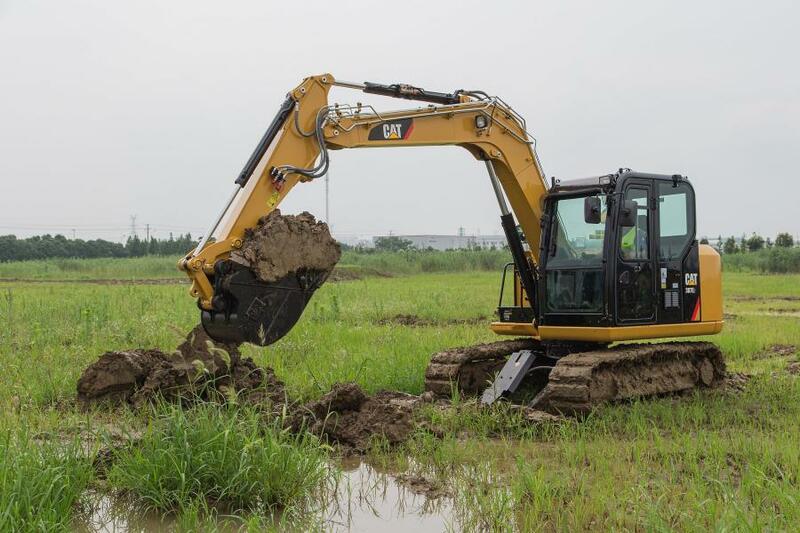 Caterpillar Inc. has announced that it has selected Rimco, a privately owned Puerto Rico-based company, to be the Cat dealer for Cuba. Caterpillar Inc. has announced that it has selected Rimco, a privately owned Puerto Rico-based company, to be the Cat dealer for Cuba. Currently, Rimco serves as the Cat dealer for Puerto Rico and the Eastern Caribbean. Upon easing of trade restrictions, customers in Cuba will be able to purchase Cat products through Rimco in accordance with U.S. and Cuba regulations. Caterpillar, an advocate for change in policy toward Cuba for nearly two decades, will continue its work with the Administration and Congress to end the embargo. On December 17, 2014, President Obama announced that the United States would move to normalize relations with Cuba. Since that historic day, embassies have opened in each nation and there have been gradual steps to open diplomatic and economic ties between the two countries. While steps remain until relations are fully normalized, including lifting the embargo, Rimco and Caterpillar will continue preparations to best serve the Cuban marketplace with construction and mining equipment, power systems, marine and industrial engines.